We zoom into the 3 mega projects he once signed off on and how far they’ve come since their inception. 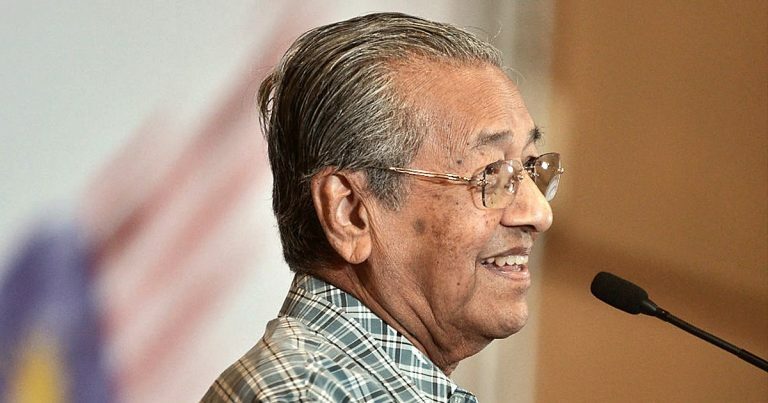 As part of Tun Dr Mahathir Mohamad’s efforts to trim the national debt, he’s instituted the cancellation of a few mega projects, namely the High-Speed Rail (HSR) line to Singapore and the MRT 3 Line with a host of others under ‘review’. This has led some to label him as having an agenda against mega projects. But what most people may have forgotten is that under his initial spell as Prime Minister, Tun Mahathir launched and instituted many mega projects, a few which still stands today as beacons of Malaysia’s development in the last 20 years. We thought it would be a good idea to look back on three of these projects to see how they are doing years on. Putrajaya is divided into two major areas: the Core Area and the Peripheral Area. The former covers 1,069 hectares and is divided into 5 precincts, namely the Government Precinct, Commercial Precinct, Civic & Cultural Precinct, Mixed Development Precinct, and Sports & Recreational Precinct. Source: Rongomai Bailey, Wikipedia Commons. Some of you may not remember this but one of Tun M’s boldest mega projects was to shift the administrative capital of the Malaysian government from Kuala Lumpur to Putrajaya in 1999, becoming Malaysia’s third Federal Territory after KL and Labuan. There were initial hiccups, namely the haphazard go-ahead and subsequent cancellation of the Putrajaya Monorail project, less-than-ideal town planning and criticism of liveability. Besides government servants that worked in the administrative offices housed there, there weren’t any pull factors for others to live in Putrajaya. FUN FACT: Putrajaya’s grand main trunk road, the 4.2 km long boulevard that links the Core Area precincts was inspired by the Champs Elysées in Paris. Other planned capitals were studied in the designing of Putrajaya including Canberra, Washington, D.C. and Chandigarh. But fast forward nearly two decades later and the city’s liveability has improved tremendously. There are now over 25 schools and higher education centres in Putrajaya, a variety of parks complemented by an expansive network of bicycle lanes which has helped elevate Putrajaya’s vision to be a thriving and liveable township. What’s more, locals get to brag about the Putrajaya Challenge Park (PCP), which is said to have the largest indoor climbing gym in Southeast Asia. Located in Precinct 5, PCP draws skating fans from far and wide as it boasts two other main attractions, namely a Skate Park and Thrill Park, which is specially designed for skateboarding, inline skating, BMX and stunt riders as well as a customised terrain mountain bike trail. Providing a lifestyle and retail boost is the sprawling IOI City Mall, which houses over 400 of some of the top brands and F&B outlets. It is also home to the only Olympic-sized ice skating rink in Malaysia and an indoor post-apocalypse theme park called District 21! The mall, launched in 2014, has started attracting not just the local residents to its premise but also people living in surrounding neighbourhoods such as Cyberjaya, Seri Kembangan, Kajang and Puchong. This has done a lot to increase Putrajaya’s attraction as a viable place to live in. Launched way back in 1997 and once positioned as the ‘Malaysian Silicon Valley’, Cyberjaya has not quite developed the way Tun M may have intended it to but it certainly has developed tremendously. These days, Cyberjaya is host to most of the country’s largest shared services facilities, making it a hub of sorts for MNCs looking for competitively-priced real estate space to house large centralised workforces. Cyberjaya is in fact, one of the primary locations for the global shared services and outsourcing (SSO) sector, ranked third only behind India and China. From a mere 21 pioneering companies, Cyberjaya is today home to more than 800 companies, of which 40 are global and regional MNCs including IBM, Dell and Hua Wei. Following suit, various amenities were gradually introduced to service Cyberjaya’s growing population – the town has its very own bus terminal, which bus routes connects it to popular surrounding suburbs of Bandar Tasik Selatan, Ampang, Gombak, Bandar Utama, Kepong, Shah Alam and Klang. Meanwhile, the D’Pulze mall houses a TGV Cinema, a Jaya Grocer as well as pockets of business hubs across its sprawling landscape offering attractive and varied dining and lifestyle options. 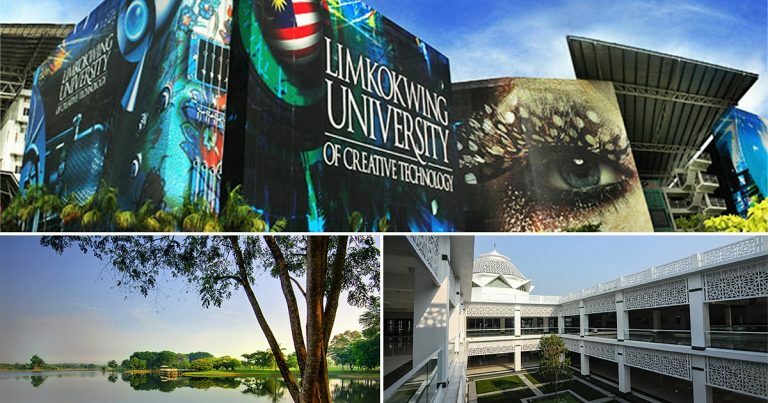 Home to 9 universities and colleges including Multimedia University (MMU) and Limkokwing University of Creative Sciences, Cyberjaya has also gained visibility as a leisure-friendly locale thanks to its well-constructed cycling routes and multi-purpose parks. 1) Tun M says that MSC is to make an active comeback in Cyberjaya! With the policy being realigned to its initial MSC objectives, our current prime minister expects more companies to invest their research laboratories and facilities in the city – so hurrah to more job opportunities. 2) Recently, BookXcess (the guys behind the popular Big Bad Wolf book sale) opened its first 24-hour bookstore in a massive 37,000sft space right in the heart of Cyberjaya. Known as an alternative bookstore, BookXcess offers various good reads for a fraction of its market/retail price. 3) Cyberjaya launched its own internet radio station called eFM in November 2017. The 24-hour station features content crafted by entrepreneurs, where you are able to listen to captivating stories to business insights and trends aimed to mend the gap in Malaysia’s entrepreneurial ecosystem right down to energising music carefully selected to keep the entrepreneurial motivation flying high. 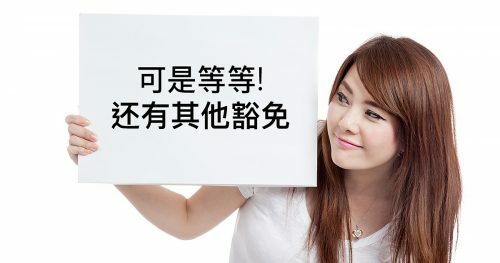 Check it out on www.efm.live. The Cyberjaya City Centre transit-oriented development which will feature a convention centre and hotel, office towers integrated with an MRT station, shopping mall and serviced apartments with retail outlets. 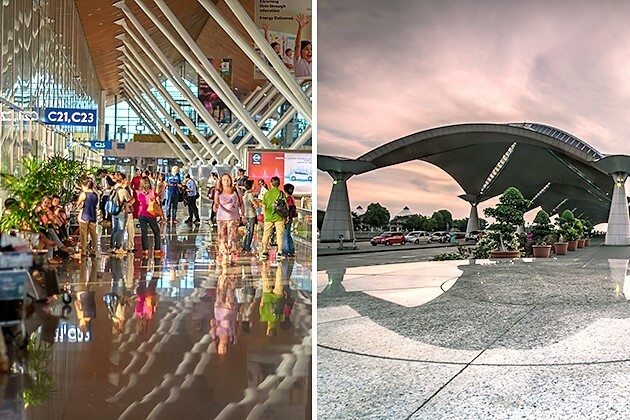 Rounding up the list of mega projects that Tun M instituted during his first spell as Prime Minister is the Kuala Lumpur International Airport (KLIA) which officially opened in 1998. This was after he announced that the Subang International Airport could no longer handle the future demand for air travel that would be in line with the nation’s developmental aspirations then. KLIA has since become a pride and joy of sorts for Malaysia. Currently ranked the 23rd busiest airport in the world (2017), the KLIA is a state-of-the-art airport that is regarded as ‘world class’. In hindsight, Tun Mahathir’s projections were spot on as KLIA’s rise has been synonymous with the explosion of travel demands thanks to offerings from low-cost carriers such as Air Asia, allowing our country to manage the increasing demand of more efficient air travel service. Launched in 2014, klia2, purposed for low-cost carriers, houses an impressive 220 tenants and F&B outlets in over 350,000sqm of space, making it not just a destination for flights, but shopping as well. In 2017, the airport (both the main terminal, as well as klia2), serviced a staggering total of 58.5 million passengers, an increase of 11.2% from 2016, making it one of the key transportation hubs for travellers around the South East Asia Region. With such robust activity and not forgetting the in-the-works KLIA Aeropolis, a 24,710-acre air logistics hub and a catalytic project which is part of Malaysia’ Digital Free Trade Zone initiative; it is not surprising why the towns neighbouring KLIA/klia2 such as Dengkil and Sepang have seen much interest from property developers looking to cater to the rising residential demand from homemakers and job seekers. Has the talk of these three locales roused your interest in Cyberjaya and Putrajaya as well as neighbouring Sepang and Dengkil? Take a look at exciting new property launches here.